Ready to travel back in time? 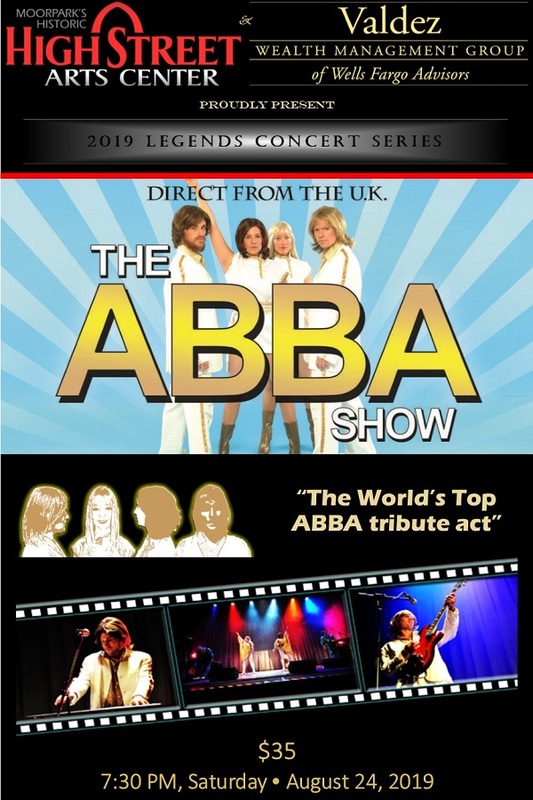 With sensational harmonies and patented “Dancing Queen” moves, this spectacular tribute takes you on a journey back to the Age of ABBA! From Mamma Mia to Waterloo, Super Trouper to S.O.S., Voulez Vous, Gimme Gimme Gimme, The Winner Takes it All, Take a Chance On Me, and so many, many more, this is an evening jam packed with smash hits, stunning costumes, energy, excitement and of course dancing in the aisles. The ABBA Show is not to be missed!